It was a serviceman of the 48th engineering brigade in Novoaydar. 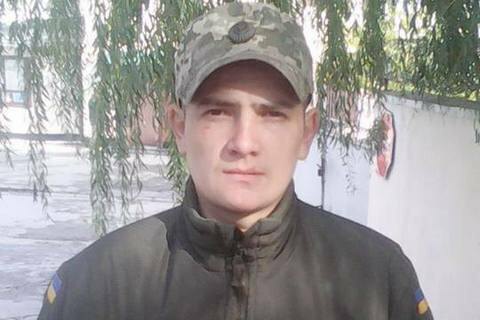 Ukrainian serviceman Kostyantyn Parshenko was killed in combat near Novoaydar in Luhansk Region on 28 April, Kamyanets-Podilskyy city head Mykhaylo Symashkevych has said on Facebook. "Today a serviceman of the 11th pontoon-bridge battalion of the 48th engineering brigade, Kamyanets resident, Kostyantyn Parshenko, from the village of Rudkivtsy, Nova Ushytsya District. He was 25," he said. He did not explain how he was killed. According to the 28 update by the antiterrorist operation HQ, four Ukrainian servicemen were wounded and three more sustained combat injuries amid 61 shooting attacks by pro-Russian militants.